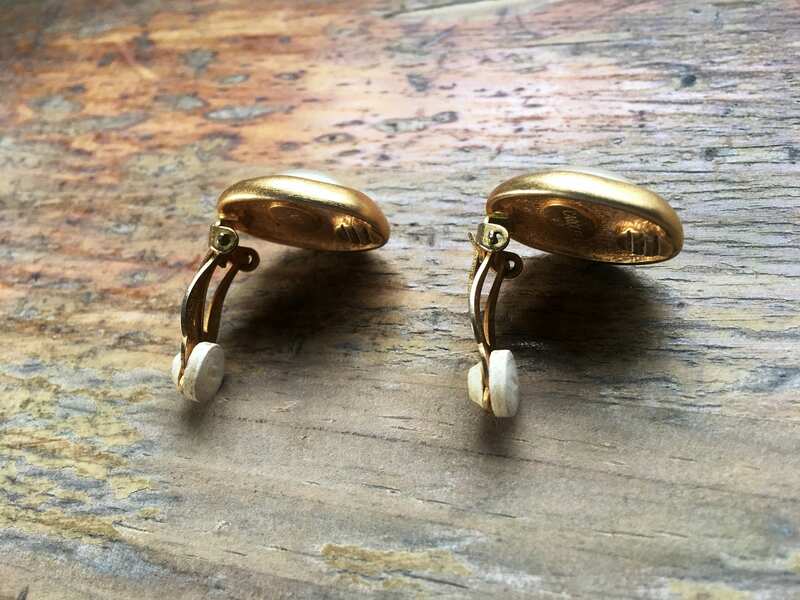 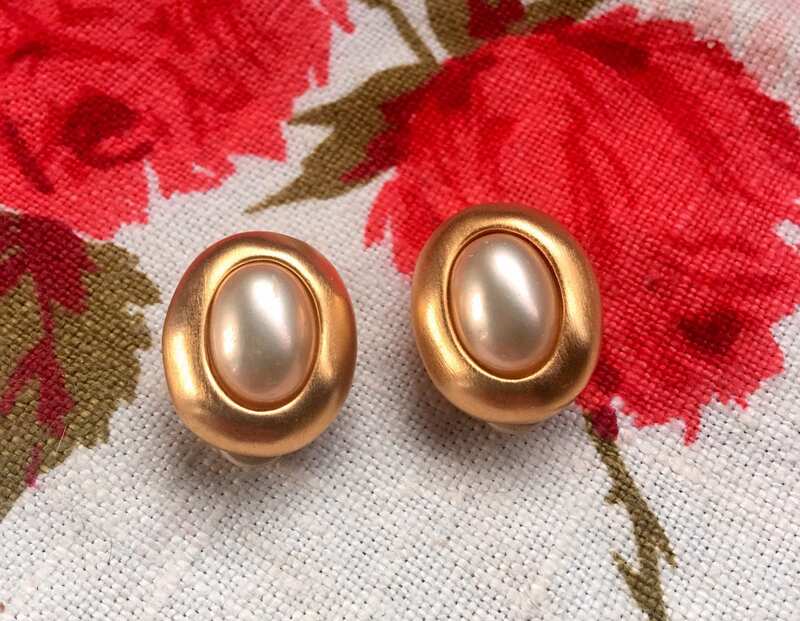 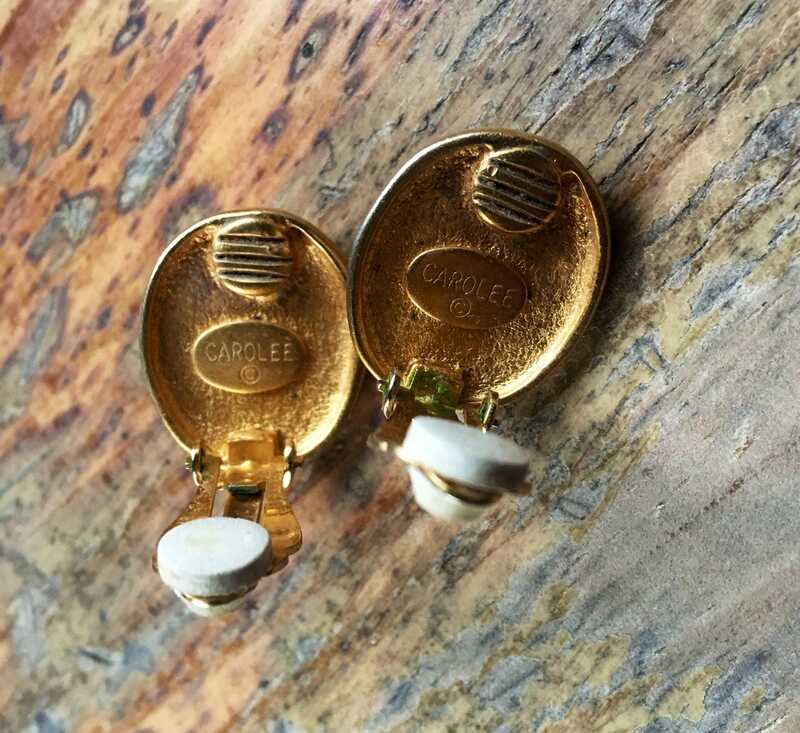 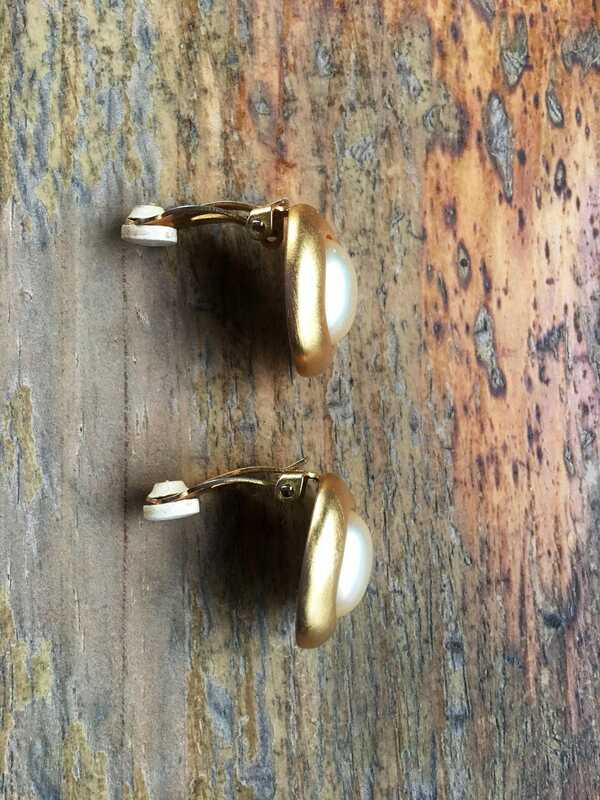 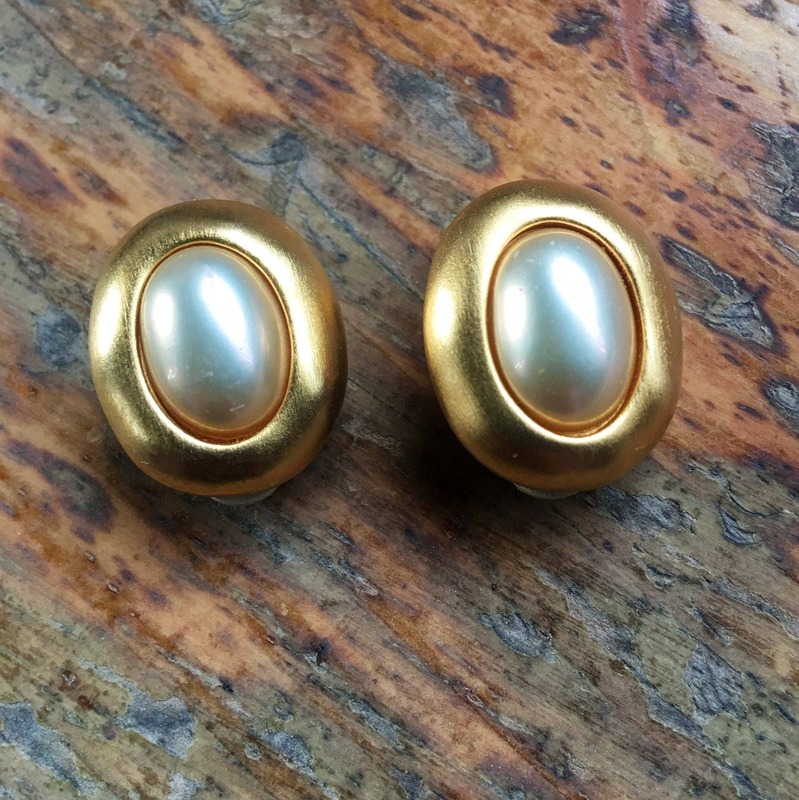 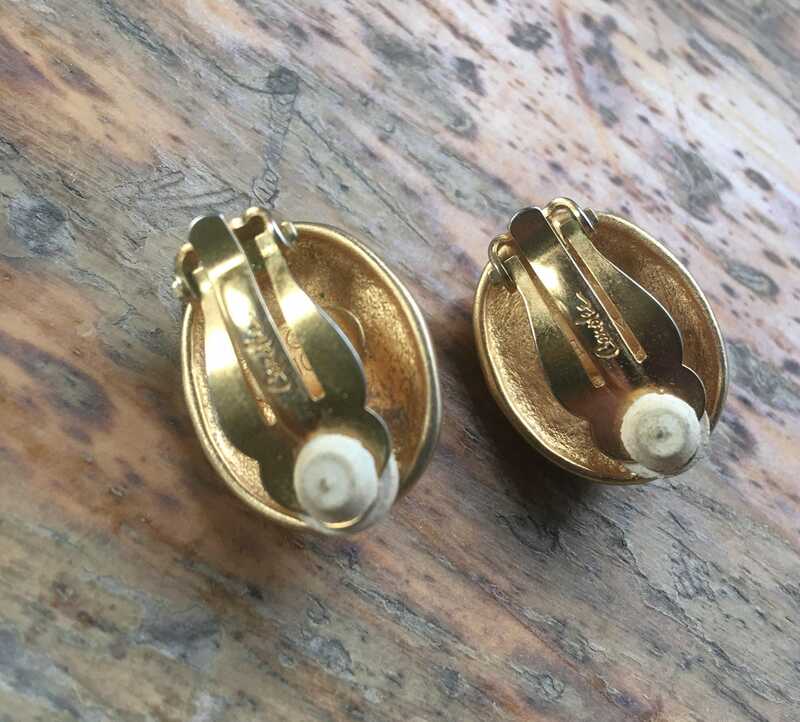 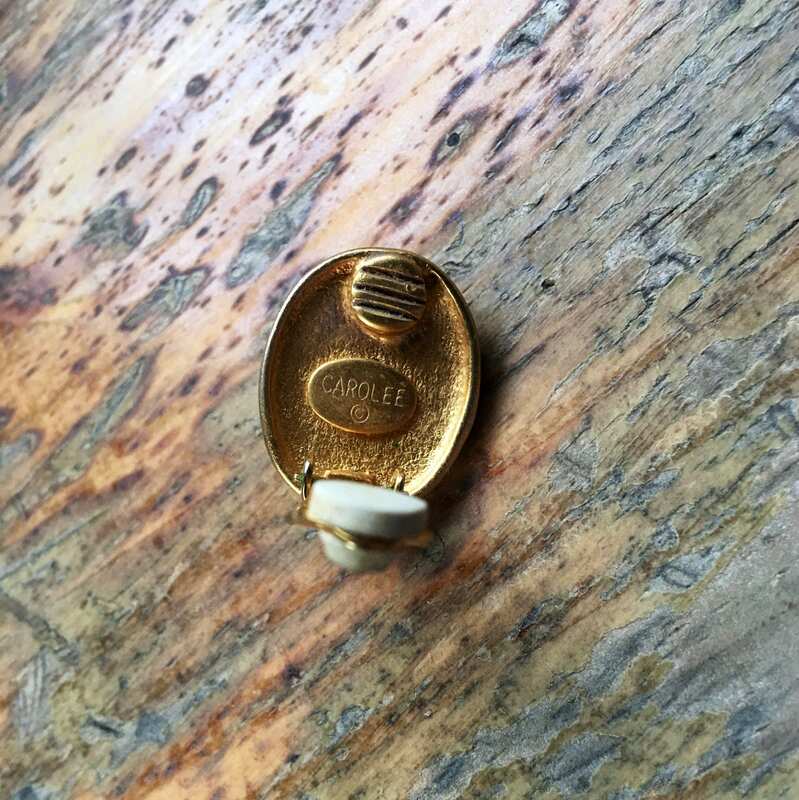 Stunning vintage Carolee hand signed and stamped clip on earrings. 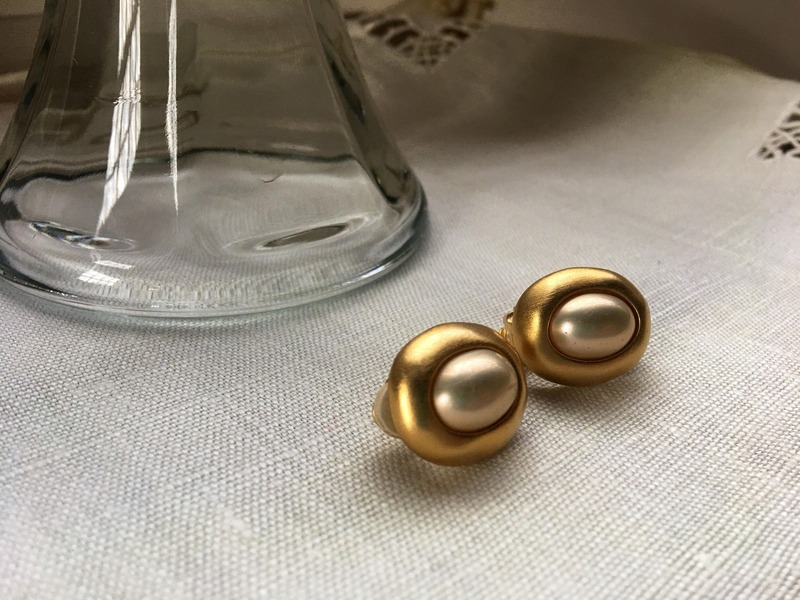 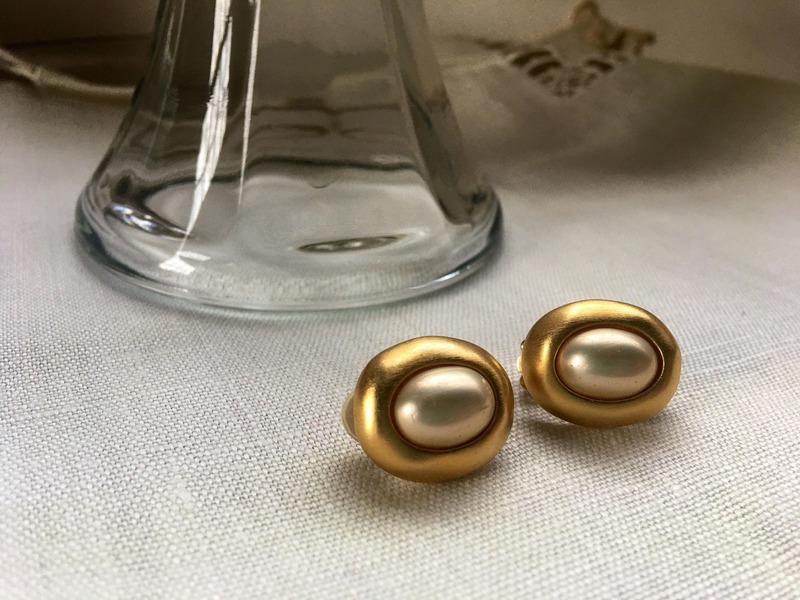 Enlayed with a rose-gold blushed pearl in a gorgeous gold setting. 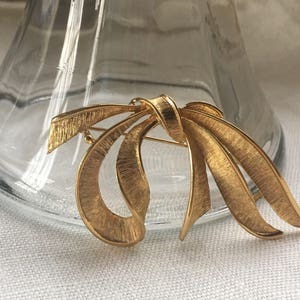 Gorgeous authentic Napier vintage bow tie brooch in gold tone. 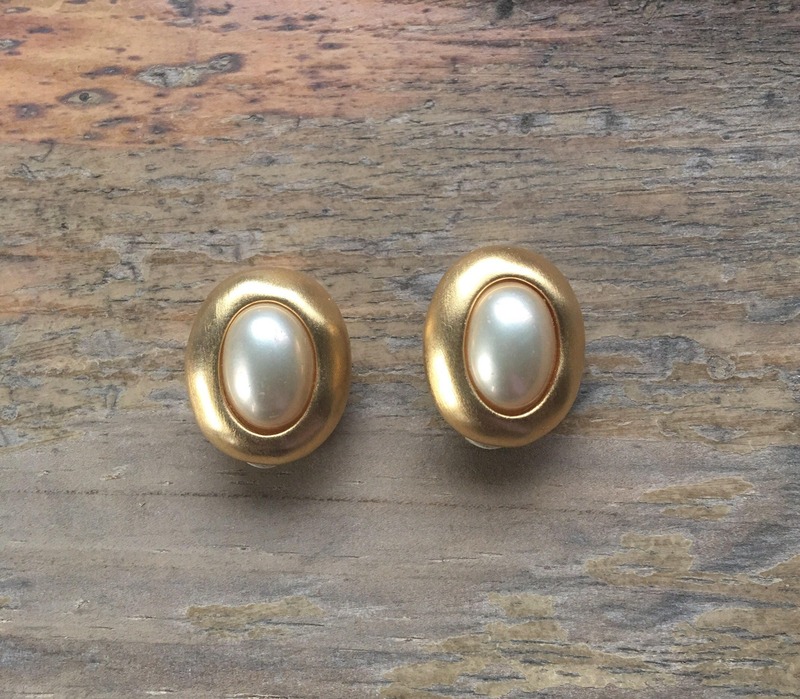 Perfect gift for any fine jewelry collector! 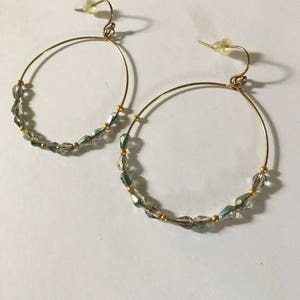 Elegant gold hoops with beautiful multi-colored glass beads. 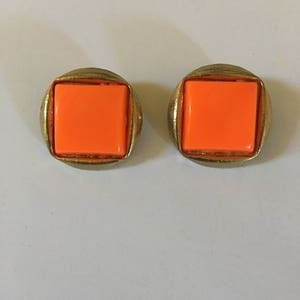 Retro vintage 1950's orange bakelite and gold tone clip on warrings. 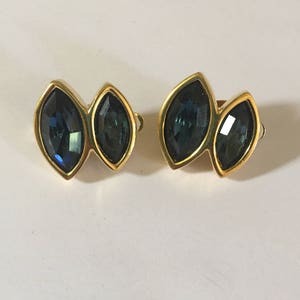 Beautiful vintage Swarovski cobalt blue crystal and gold clip on earrings marked SAL.